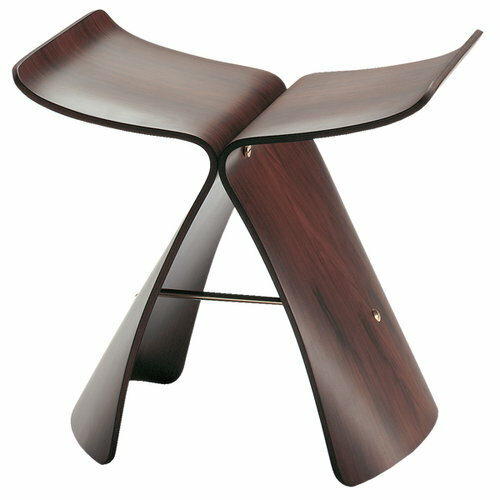 Vitra’s Butterfly Stool, designed by Sori Yanagi in 1954, is an attractive stool made of beautifully bent plywood. 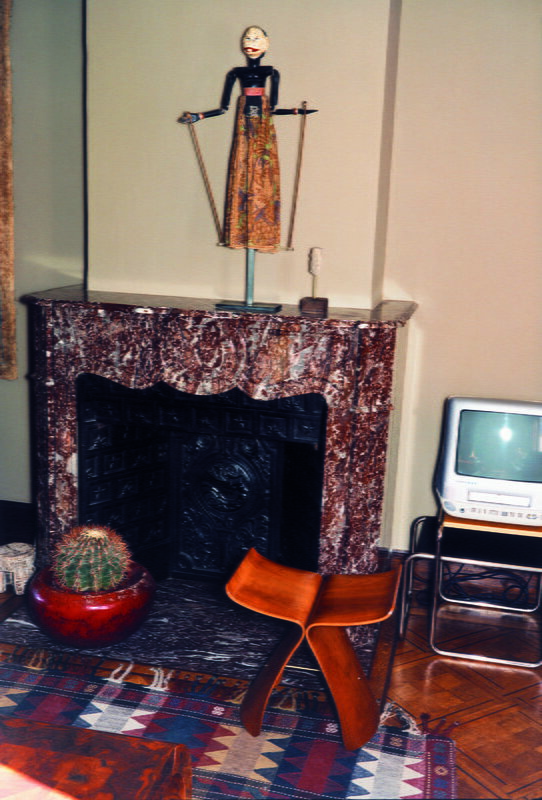 Resembling the shape of a butterfly, the delicate Butterfly Stool combines Asian aesthetics with the plywood molding technique developed by Charles and Ray Eames. Butterfly Stool is a simple and soulful addition to any interior. Sori Yanagi (1915–2011) was a Japanese designer who had a great influence on both, the post-war Japanese design as well as international modern design. Besides furniture and lighting, the productive designer designed also toys, motorcycles and even metro stations. Yanagi’s designs often merge simple practicality and opportunities of western industrial design with elements and techniques from Japanese artisan traditions – a great example is the plywood Butterfly stool, nowadays produced by Vitra.